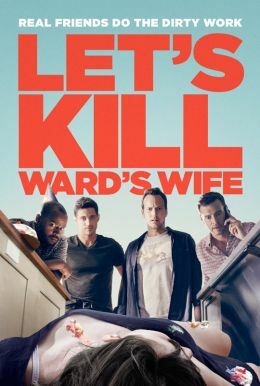 Everyone hates Ward’s wife and wants her dead, Ward (Donald Faison) most of all. But when his friends’ murderous fantasies turn into an (accidental) reality, they have to deal with a whole new set of problems—like how to dispose of the body and still make their 3 p.m. tee time. Scott Foley's directorial debut, also starring Foley, Patrick Wilson, Amy Acker, and Nicolette Sheridan, is a blackly comic caper about helping a friend out of a bad relationship by any means necessary.